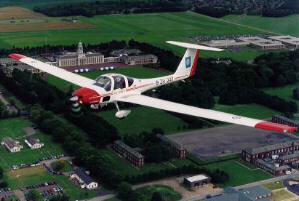 All cadets are offered opportunities to fly in light aircraft, gliders as well as other RAF and civil aircraft. 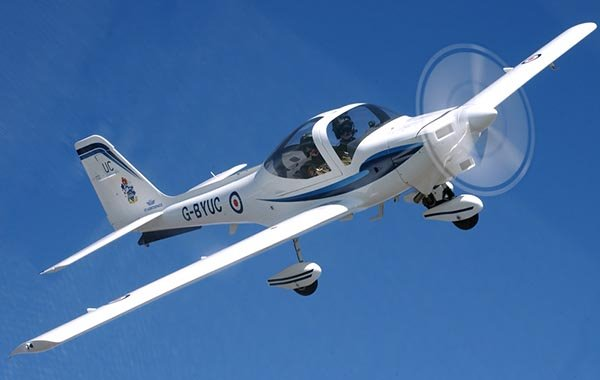 There are plenty of opportunities open to cadets when flying, from aerobatics in the new Grob Tutor to practising stalls in a Grob Viking glider. Some Cadets who stand out from the rest may also get the opportunity to fly on a civil airliner or go on an overseas flight in an RAF Tri-Star, VC10 or Hercules. 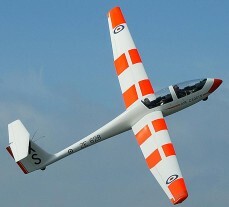 A few cadets have also had the opportunity to fly in a variety of other aircraft including fast jets and the Red Arrows. There are also exciting opportunities for cadets to learn how to fly, with scholarships for both powered flight and gliding. Through the Air Cadets you are able to achieve scholarships. These are for both flying and gliding.